UPDATE: Thank you to everyone that attended the meeting. 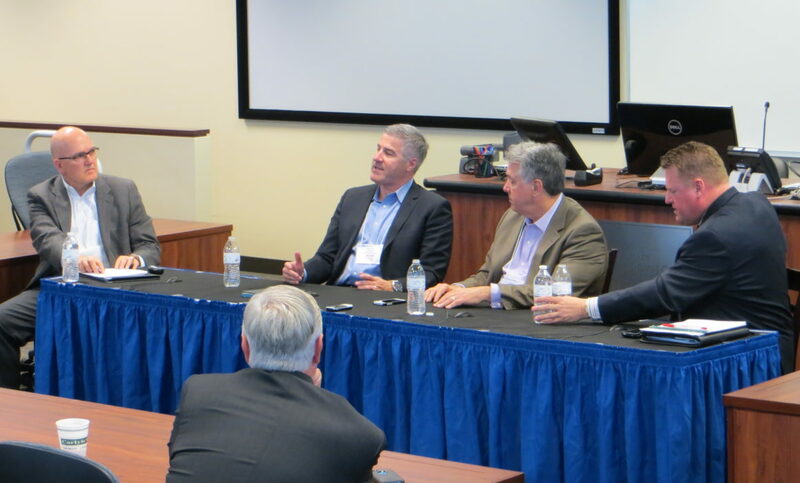 Special thanks also to our panelists that provided valuable perspectives on Balancing Leading and Managing as a Sales Leader. 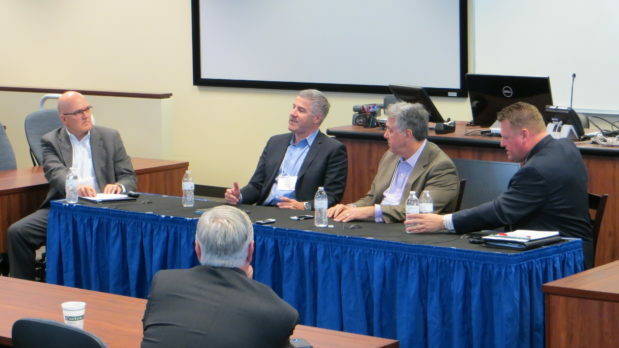 If you missed the event or want a chance to hear the panel discussion again, please visit the Sales Leadership Community Atlanta Previous Events page. The next meeting will be October 7, 2016. Please see this page for more information and links to reserve your seat. The Sales Leadership Community Atlanta is a partnership between Georgia State University and SOAR Performance Group to create a forum for best practice sharing and executive networking within the greater Atlanta area. The Sales Leadership Community is a cross industry organization of senior sales leaders focused on building a community within the Atlanta market for advancing best practices in sales leadership. The community also creates networking and mentoring opportunities for Atlanta senior sales executives with Georgia State University students participating in the Georgia State University Sales Program. In addition to the meetings, the community also provides online options for participation. Recordings from the panel discussion will be posted. An online discussion group is also available on LinkedIn. See the helpful links section for more.